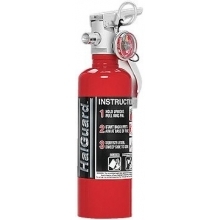 Fire Extinguishers There are 11 products. 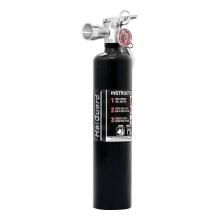 Racecar Fire Extinguishers. 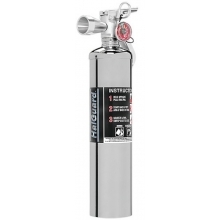 Halotron fire extinguishers with HalGuard™- Protect your investment with a fire extinguisher that attacks fires involving flammable liquids quickly and safely. 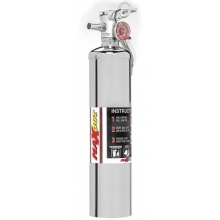 MaxOut dry chemical fire extinguishers effectively smother flammable liquid fires. Just the type of protection needed in an automotive environment. 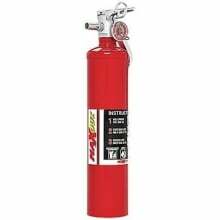 MaxOut extinguishers are also rated for common combustibles like wood, paper, rubber, and some plastics. This added effectiveness makes them ideal for marine and home use as well. 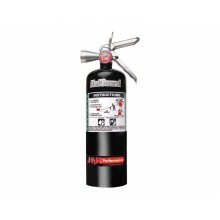 Racecar Fire Extinguishers - DiscoveryParts Racecar Fire Extinguishers. 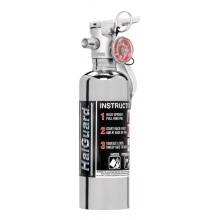 Halotron fire extinguishers with HalGuard™- Protect your investment with a fire extinguisher that attacks fires involving flammable liquids quickly and safely. 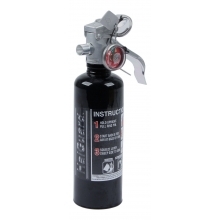 MaxOut dry chemical fire extinguishers effectively smother flammable liquid fires. Just the type of protection needed in an automotive environment. 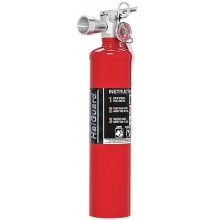 MaxOut extinguishers are also rated for common combustibles like wood, paper, rubber, and some plastics. 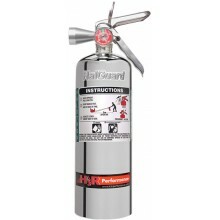 This added effectiveness makes them ideal for marine and home use as well.